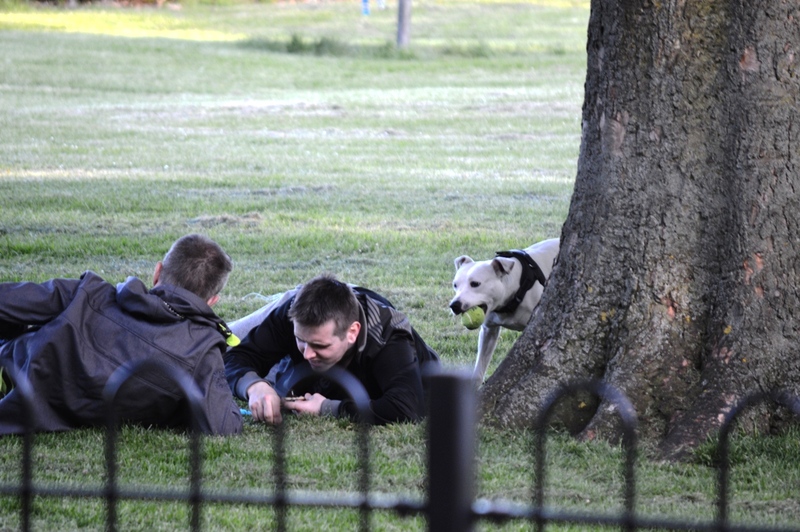 It's great to see dogs running across the Meadows, enjoying themselves, but certain areas should be kept dog free. This includes the Magnet playground, and the Toddlers Play area by the tennis courts on the East Meadows. Children are often frightened by dogs, and they need somewhere they can play without being troubled by dogs. In addition to that, there is a nasty disease that children can pick up from dogs - it's not commomn but needs to be avoided at all costs. So, if you have a dog, please make sure you keep it out of the dog free zones, thanks.